One UI is Samsung’s latest customized build of Android based on the latest Android dessert, Android 9 Pie. 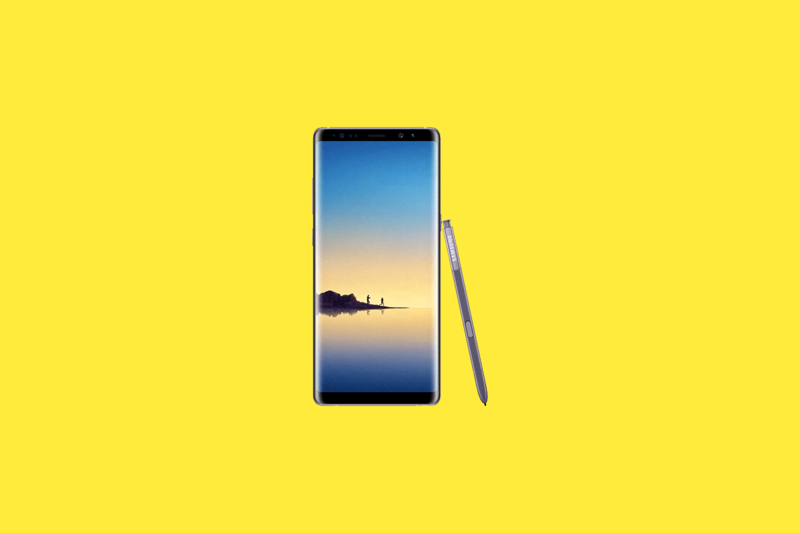 One UI is currently only in beta for the Samsung Galaxy S9, Samsung Galaxy S9+, and Samsung Galaxy Note 9, but our friends at firmware.science managed to get a copy of the in-development, closed beta One UI builds for the Qualcomm Snapdragon 835-based Samsung Galaxy S8+ and Samsung Galaxy Note 8. The current build we got for the Galaxy S8+ can’t be installed just yet due to a mismatch between the build date and base build, but it does work on the Galaxy Note 8. The smaller Snapdragon Samsung Galaxy S8 and none of the Exynos models have an Android Pie build available yet, but we are expecting a working build for both the Snapdragon Galaxy S8 and Galaxy S8+ soon. This One UI build is similar to the other updates already released for the Galaxy S9, Galaxy S9+, and Galaxy Note 9. It comes with a revamped design which focuses on one-handed ease-of-use, a system-wide dark mode, and arguably some of the best gestures on Android which now support launching the Google Assistant. The build that we obtained for the Galaxy Note 8 come with the latest December security patches. On these devices, this update will also come with Bixby 2.0, a major update to the virtual assistant that comes included with Samsung flagship smartphones. Our very own Zachary Wander installed the closed beta on his Galaxy Note 8 to make sure that it boots and works as you’d expect. You can see the screenshot of his software information page, as shown above. For those of you who want to take this software release for a spin, we will be posting a tutorial on how to install this on your own Snapdragon Galaxy Note 8 soon. It is unlikely Samsung will launch a beta program for any of their 2017 flagships, but this is at least further confirmation that the trio of 2017 Samsung flagships will receive One UI. The official launch of the Android Pie update for these 3 devices will probably be in Q2 of 2019 as Samsung plans to launch One UI on the Galaxy S9, Galaxy S9+, and Galaxy Note 9 in mid-January of 2019 after having users test the betas for each of these devices. Contributor to the XDA-Developers Portal. I do some Android stuff, focusing on Samsung phones. My Twitter is @mweinbachXDA, Instagram is mweinbach, and my email is [email protected] If you have any questions or want to contact me for whatever reason, use that.